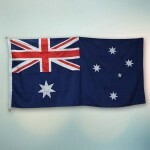 When flying the Australian flag, quality matters. 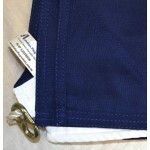 Skip the plain printed flags you can get at the store and opt for a flag that truly represents your patriotism. This flag features durable 700 denier woven bunting with double layered corner reinforcement to keep the flag looking crisp and new. 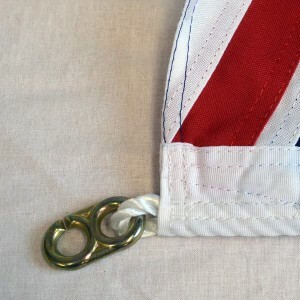 The Union Jack is specially sewn in the top left corner and all the stars are individually appliqued on the blue background. Metal marine clips and double stitched construction ensure that this flag flies proudly. 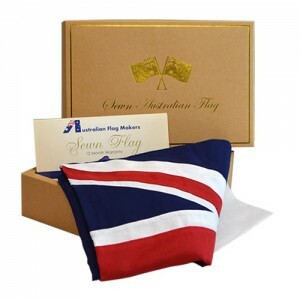 Looking to give the sewn Australian flag as a gift? 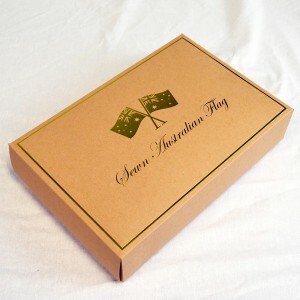 It comes packaged in a special gift box! *1 year warranty, is a replacement warranty only and is only valid if the Australian flag is flown as per Australian Standards. 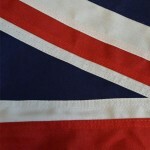 This flag is ready to fly!